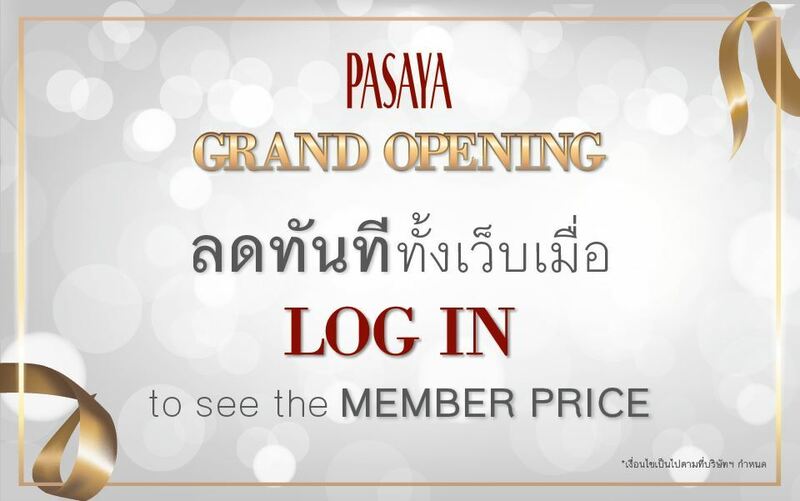 PASAYA celebrates its official online website grand opening event with benefits and features unlike before. - Register and subscribe with us to recieve a 5% discount on top of every purchase. - As for our loyal customers, enjoy a 5% discount on top coupon for every friend you referred to us, the more friends the more coupons! - Exclusive from the 21st of January to the 31st of January 2019, enjoy the benefit of receiving DOUBLE POINTS with every purchase! Every single detail has been strictly relied on our DNA: Innovation, Green and Scientifically beautiful. It symbolizes the gratitude we have for our customers. Every shipment will be accompaied with a thank you letter indicating the ownership and the spacific serial number of the product. 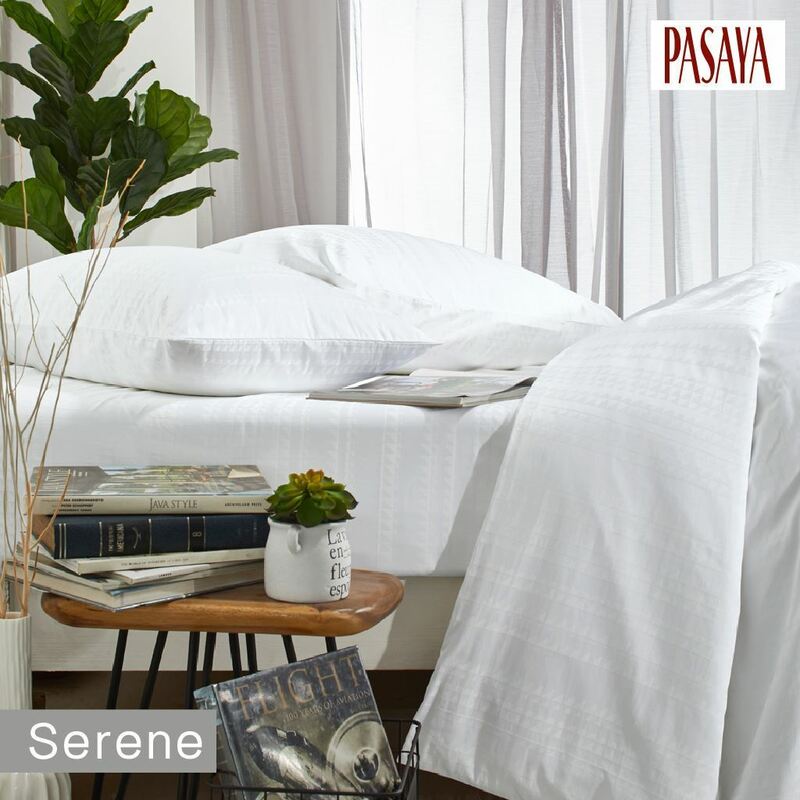 Register and become a PASAYA member to see the special price of the product.